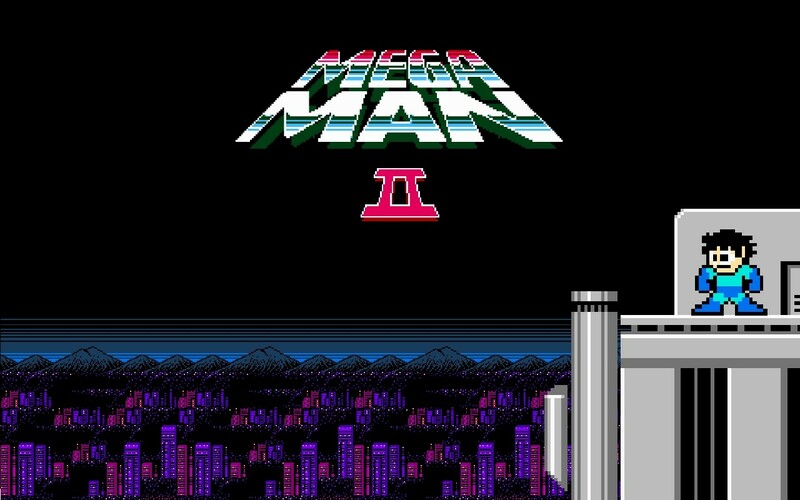 Mega Man 2, therefore, stands as a point of reference not because it is the best game in the saga (as such a ranking is especially subjective in a series whose entries are similar to one another). 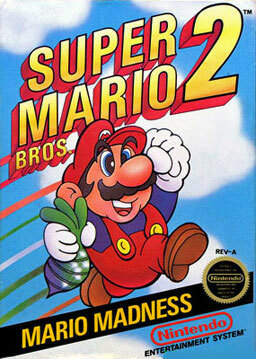 It achieves that status because it marked the first point in time when all of the franchise’s qualities – its untouchable and uncannily perfect soundtrack, its great 8-bit visuals, its signature structure, its brutal difficulty, its constant sense of progress, and its balance of platforming and action – came together to form one spectacular product. Future installments, such as Mega Man 3, may have polished up a few edges to a finer degree, but it was in Mega Man 2 that these delightful pieces first formed a complete and compelling picture. 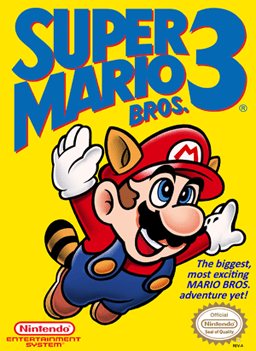 To a whole lot of people, then, Super Mario Bros. 3 had the sound of a door being blasted open right inside their brains and revealing the vast, colorful, and enchanting universe that lied within the realm of gaming. It rises so far above its predecessors, which were great games in their own right, and surpasses pretty much everything else that called the NES its home, that it is hard to even imagine they came out for the same console. It is one of those rare instances when a game can be called both an evolution and a revolution; Super Mario Bros. 3 has served as the basis upon which all Mario sidescrollers have been built, and the fact they remain undeniably successful and astonishingly fun should give anyone that was either not alive or not playing games back in 1988 an idea of how gigantic it was, and it still is. In all fairness, though, Super Mario Bros. 2 is a good game. Most of its flaws are only unearthed when it is directly compared with its predecessor, which is not fair considering it is actually an entry from another franchise dressed up as a Mario title. 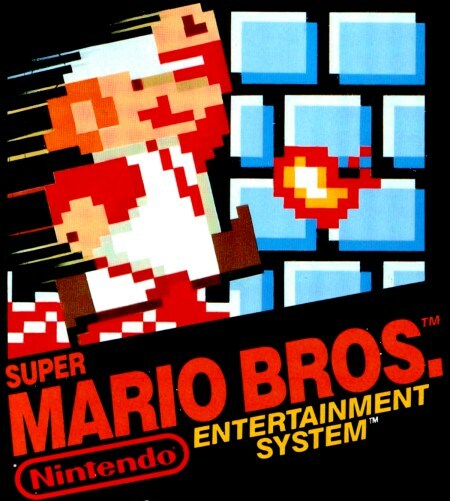 Although its gameplay is not as entertaining as the one featured in Super Mario Bros., it is a game that – thanks to a long gap between releases – has a number of resources at its disposal, either purely technical or related to level design, that did not exist back when Super Mario Bros. was being produced. Hindsight, especially the one that is offered by the masterpieces that Super Mario Bros. 3 and Super Mario World are, reveals that Super Mario Bros. is off the mark on some of its features. However, for a platformer that was released in 1985 – when much of the NES’ power was still untapped – it still stands up shockingly well; certainly much better than other games of the kind that were released either before it or shortly after. Super Mario Bros. may not have invented a genre, but its quality and cultural weight changed the gaming landscape, essentially becoming the lighthouse that would guide the development of various games that followed it. The fluidity of its adventure and the excellency of its level design still make the ripples of its impact be felt by most who play it. 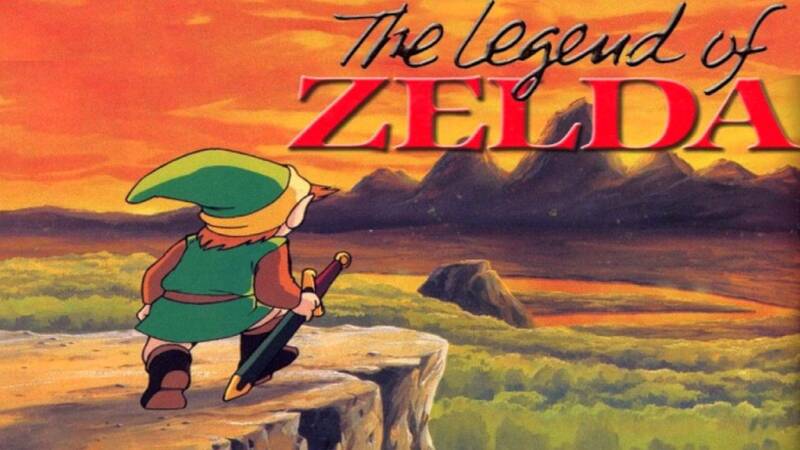 In order to grasp the sheer magnificence, and the borderline lunatic risk, that is the original The Legend of Zelda, all one has to do is look into the list of the most beloved games released during the 8-bit era. Undoubtedly, those rankings are bound to describe a scenario in which straightforward platformers and other kinds of games that centered around a simple kind of progression dominated the market both in quantity and quality. 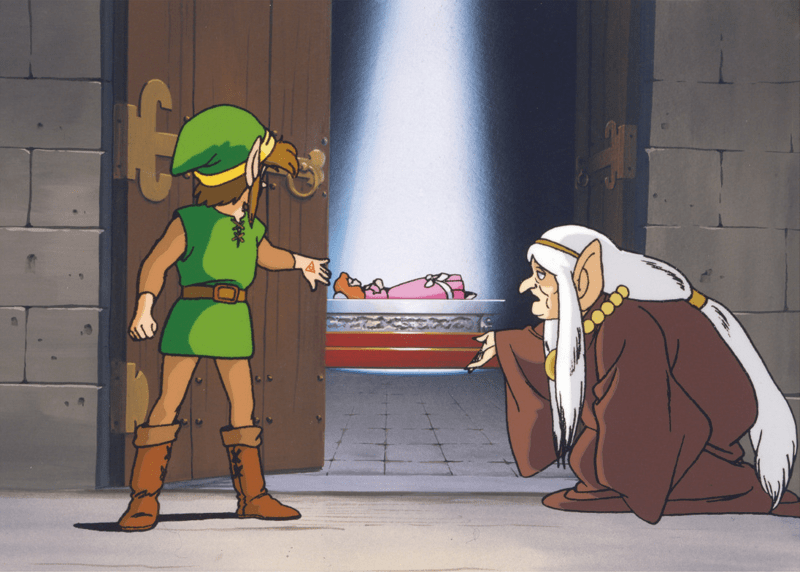 In a world of shooting and jumping in linear levels that started on the left-hand side and ended on the right-hand corner, The Legend of Zelda emerged as a beacon that pointed the way towards a wider brand of gameplay. 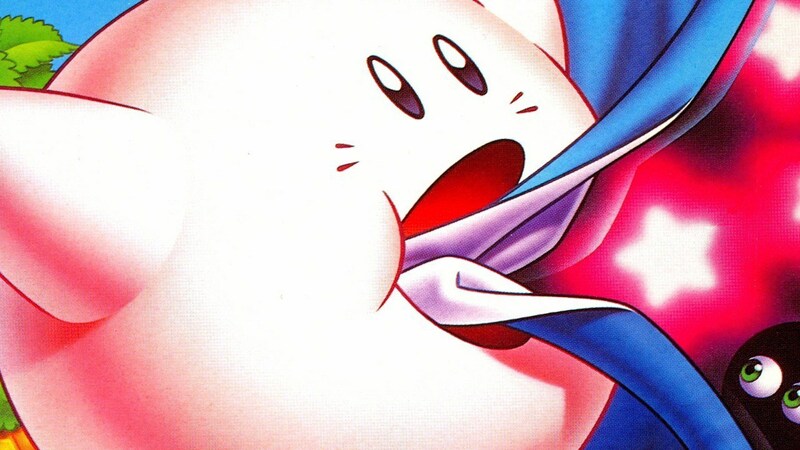 More than the NES’ technological pinnacle, Kirby’s Adventure – despite not being the first title to come out for the franchise – ends up being the entry responsible for setting many of the pink puffball’s hallmarks to stone. Most importantly, though, is the fact that even after all these years Kirby’s Adventure still stands solidly, shunning the status of a museum piece and offering a pleasant gameplay experience that is right within the ranges of fun and relaxation the character tends to explore. It is a joyous, colorful, and both visually and musically delightful adventure that is sure to find a soft spot in the hearts of gamers that appreciate not only old-school gaming, but games that are well-designed and free spirited.